The field of internet marketing changes constantly and so do your competitors. One of the most cost-effective ways of staying on top of things is to outsource the management and maintenance of your pay per click campaigns. We will monitor trends and patterns, budget allocations and will make modifications to your accounts to reach optimal performance. The accounts will be set up so that your monthly and daily budgets are respected and results are maximized. The creation of these accounts involves keyword research, ad development, and budget protection. 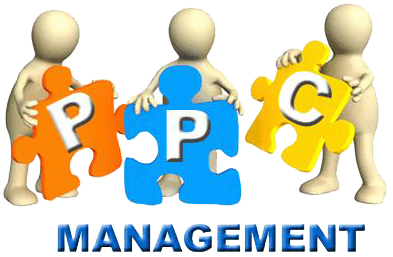 Google Ads PPC (Pay Per Click) is the indisputable leader among pay per click search marketing platforms, mainly because of the reach as well as the quality of the traffic that Google can provide. Another important factor is the number of extremely useful tools that the Google Ads platform provides to help advertisers market effectively. The secret is in being able to effectively use the plethora of options available with Google Ads to get the best results. That’s where our SEM experts come in and make all the difference. After all, it is no good having all the tools if they are not used well.